Full Mouth Disinfection is part of the treatment undertaken for gum disease (chronic periodontitis), when the gums and bones are affected in adults. A Full Mouth Disinfection procedure involves the teeth, gums, and jaw bones. Why is the Full Mouth Disinfection Performed? A Full Mouth Disinfection is undertaken as part of advanced gum disease treatment. There are no suitable alternative choices for the procedure. There are no recent advances in the area of Full Mouth Disinfection procedure. What is the Cost of performing the Full Mouth Disinfection? The cost of Full Mouth Disinfection procedure depends on a variety of factors, such as the type of your health insurance, annual deductibles, co-pay requirements, out-of-network and in-network of your healthcare providers and healthcare facilities. How is the Full Mouth Disinfection Performed? A Full Mouth Disinfection procedure is a non-invasive technique that forms a part of chronic periodontal therapy (or gum disease treatment). Full Mouth Disinfection procedure may be performed in an out-patient surgery center facility, a dentist or an oral surgeon’s clinic or office, or a hospital. A dental professional performs the Full Mouth Disinfection procedure. A Full Mouth Disinfection procedure takes about 60-90 minutes per session, and there may be 2 sessions planned, typically within 24 hours of each other. It is very important to provide the following information to your healthcare provider. 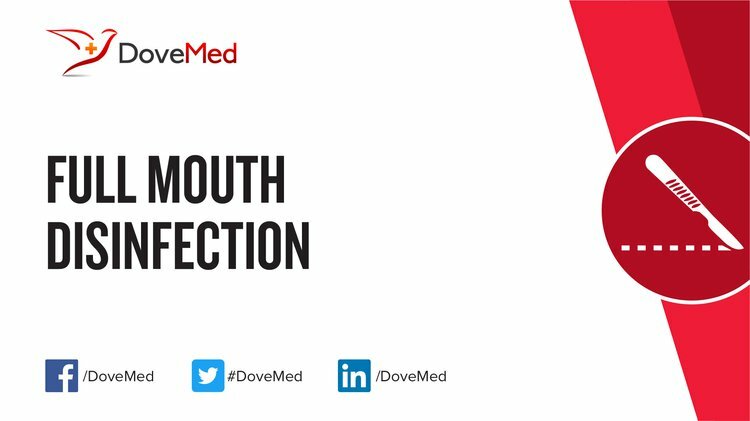 This enables your healthcare provider in assessing the risks for the Full Mouth Disinfection procedure and helps avoid unnecessary complications. A physician will request your consent for Full Mouth Disinfection procedure using an Informed Consent Form. What Tests are needed, before the Full Mouth Disinfection? What is a Full Mouth Disinfection procedure? Local anesthesia by injection is administered during scaling and cleaning the affected gums/teeth. Generally, there is no blood loss involved during a Full Mouth Disinfection procedure. However, some bleeding may take place while cleaning the gums/teeth and removal of plaque or tartar. What are the possible Risks and Complications during the Full Mouth Disinfection? What Post-Operative Care is needed at the Healthcare Facility after the Full Mouth Disinfection? 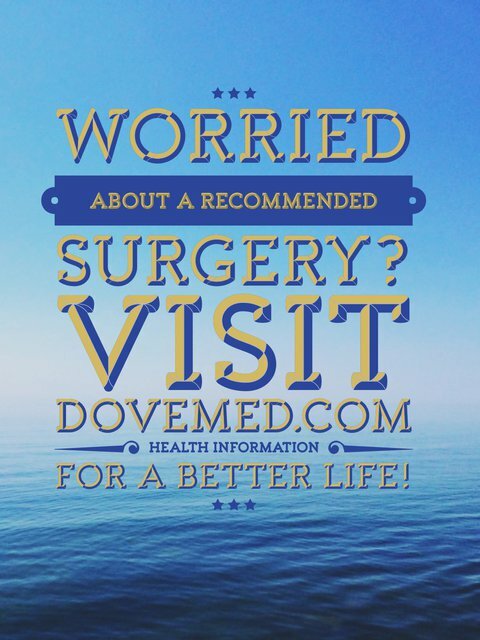 What are the possible Risks and Complications after Surgery? In mild cases of gum disease, the prognosis is better and recovery time is shorter; compared to individuals with severe gum disease, wherein the recovery may take weeks to months. What Post-Operative Care is needed at Home after the Full Mouth Disinfection? The overall recovery time depends on the underlying gum disease and its successful treatment. Who will you receive a Bill from, after the Full Mouth Disinfection? The patient is advised to inquire and confirm the type of billing, before the Full-Mouth Disinfection procedure is performed.